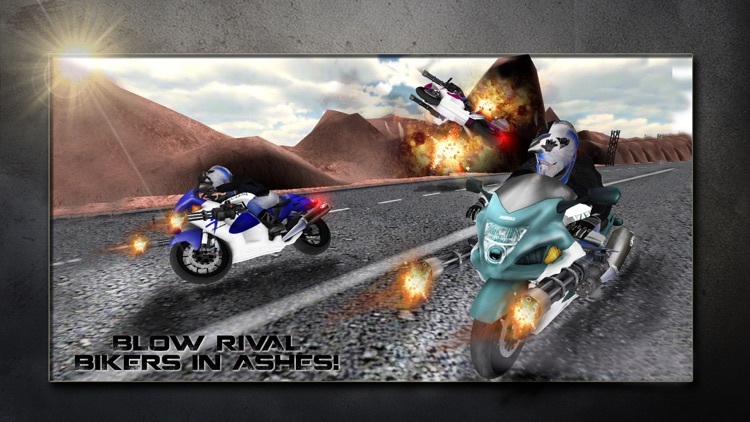 Enter into death battle get killed or kills all. 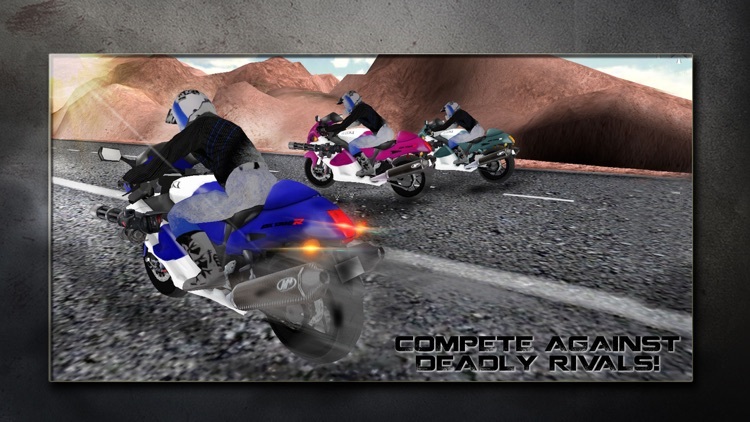 This is race to become ultimate road king with super bikes. 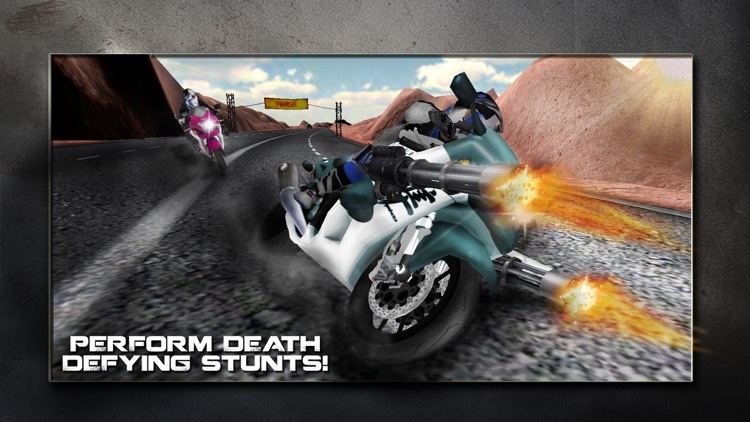 Ride on your favorite armored motorbike and race on the desert highway for your life. 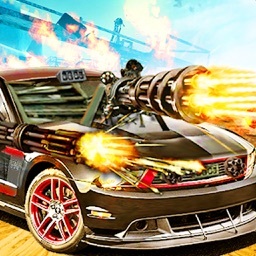 Enemy got armored trucks, bus and giant vehicles fully equipped with weapons. 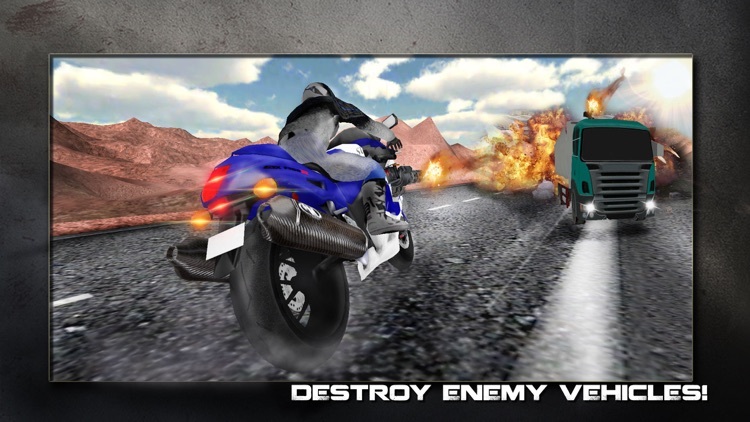 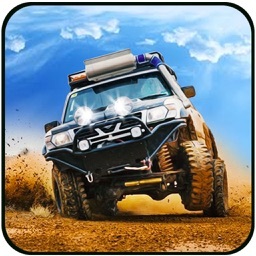 Your job is to destroy enemy vehicles and show true biking skills in this epic racing game. 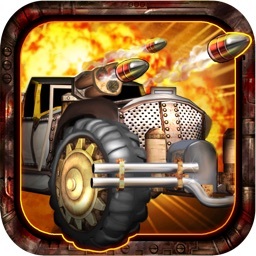 Use Gatling gun and rocket launcher to blow away enemies vehicles into ashes. 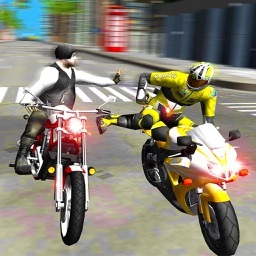 Challenging game play with coolest racing track, Ride one way or two ways as you like. 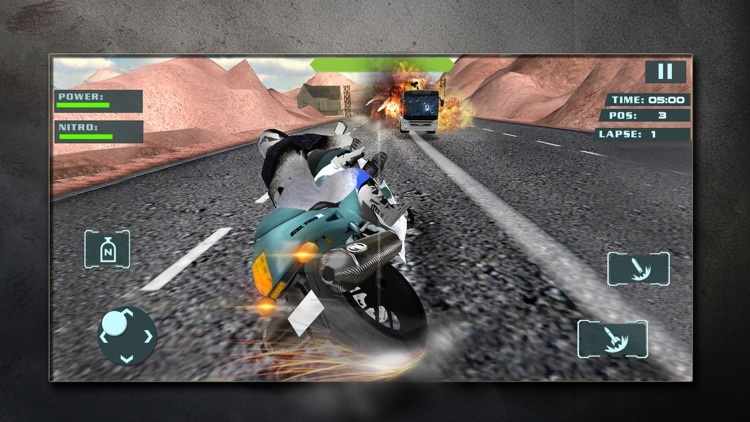 Avoid hitting enemy cars or your rider can get injured and you be out of race. 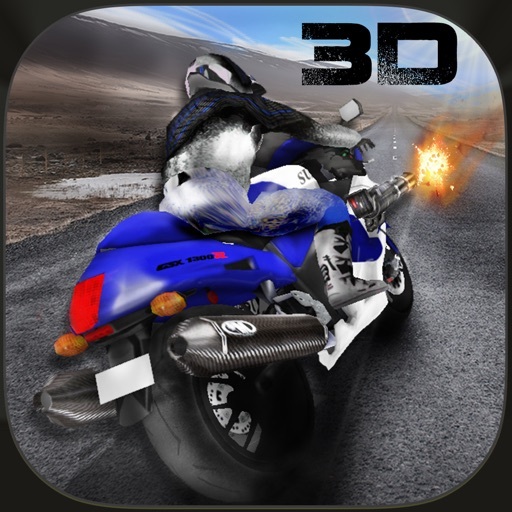 Download Super Motor Bike Shooter Traffic Race 3D in your device for craziest moto racing experience. 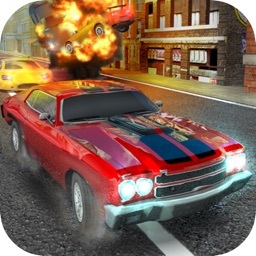 Give us your feedback with comments so we can make full of action racing games for you.